Your 6th grader won’t want to miss this special retreat, the culmination of the Communicants Class before they make the decision to become communing members of MPC. 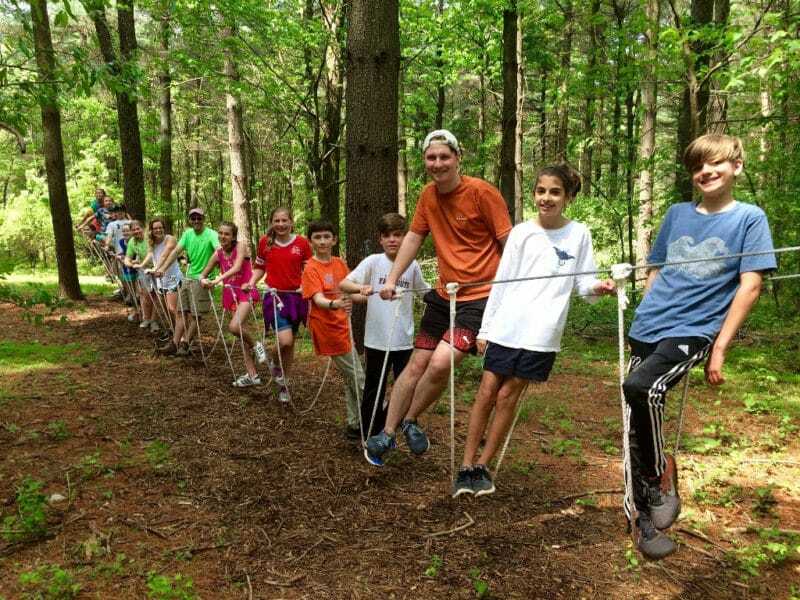 Camp Highroad creates an inviting, pastoral setting for kids and their leaders to enjoy games, high ropes adventure, and reflect on their relationships with Jesus. Registration is $135 per communicant. All meals and snacks are included in the registration cost. Scholarships are available as needed.